Imagine all the information you need at your fingertips, in one stylish, convenient package. That’s what you get with the Uconnect system from Prestige Chrysler Dodge Jeep Ram in Longmont, Colorado. 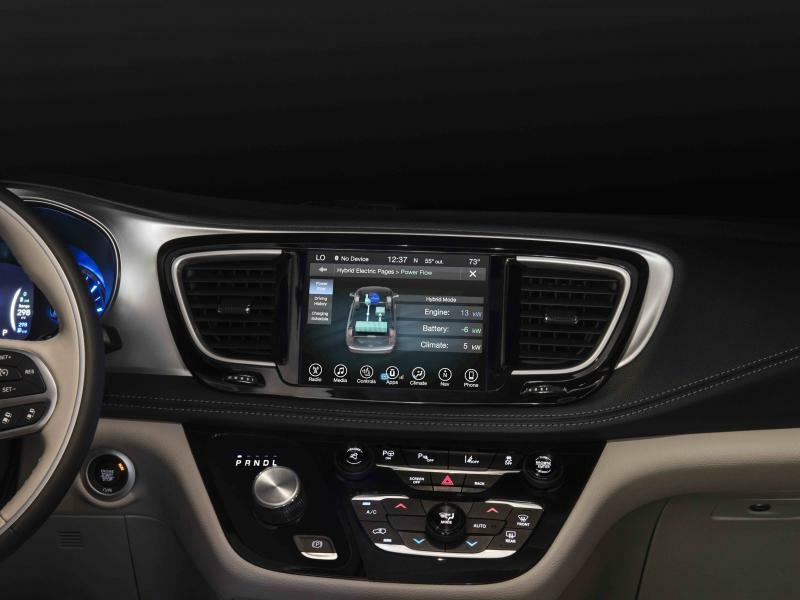 The Uconnect system is available in new Chrysler, Dodge, Jeep, and Ram vehicles, and gives you exclusive peace of mind both inside and outside of your vehicle. The large Uconnect touchscreen connects directly to your smartphone so you can access navigation and applications right in your dashboard. Use voice commands to make calls or get directions while on the go, and use the Uconnect app to stay in touch with your vehicle when you’re apart, accessing functions like lock and unlock, vehicle finder, and remote start. 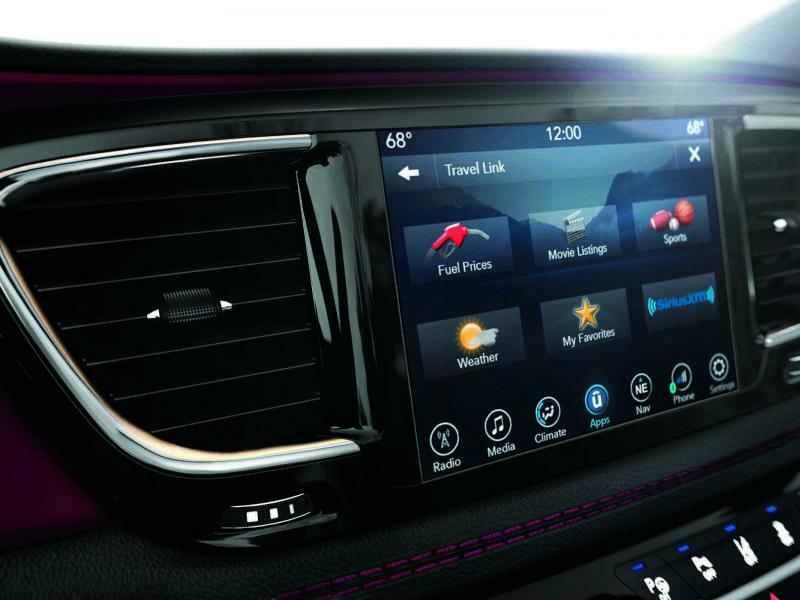 Come into Prestige Chrysler Dodge Jeep Ram and check out the Uconnect system for yourself! We have a number of Chrysler, Dodge, Jeep, and Ram vehicles in Longmont, CO that come equipped with Uconnect technology, and we’re happy to answer any questions you may have. Our sales team recommends the Uconnect system to any Longmont, CO driver who wants ultimate control over navigation, entertainment, and security, no matter where they are. More than just an entertainment system, Uconnect technology is an award-winning connected car system that makes your life easier, whether you’re exploring back roads in your Jeep SUV or running errands in your Chrysler Pacifica van. 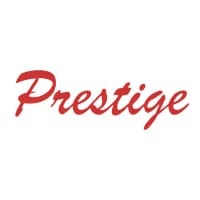 When you call Prestige Chrysler Dodge Jeep Ram to schedule a test drive, let us know that you would like to experience a vehicle with Uconnect technology in Longmont, CO. Our team will set you up in one of our Chrysler, Dodge, Jeep, or Ram vehicles, and answer any questions you might have about the Uconnect system. Make your appointment at our Longmont, CO dealership today.